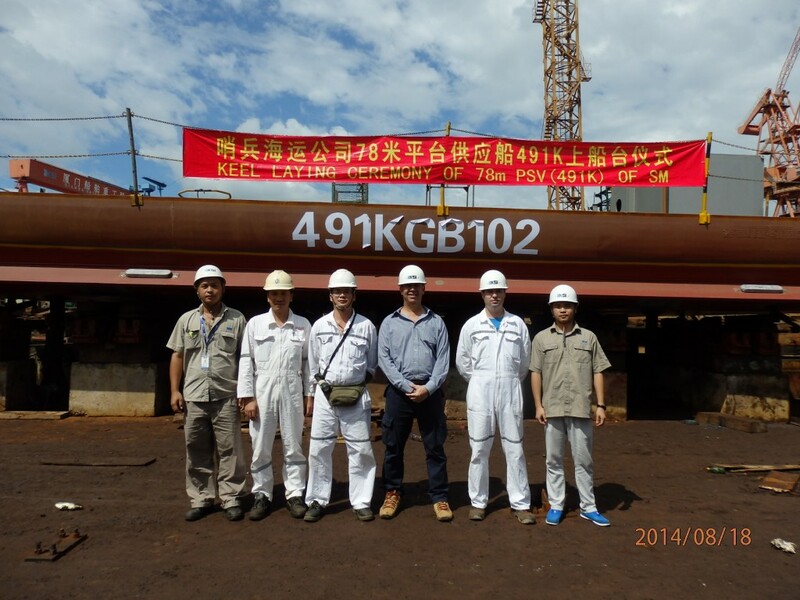 Sentinel's first new build 78m PSV, PRIME SENTINEL, had her keel laying on 18thAugust at Xiamen Shipyard, China. The PSV is a Focal 522 design, DP 2 with deadweight of 4,000 tonnes. 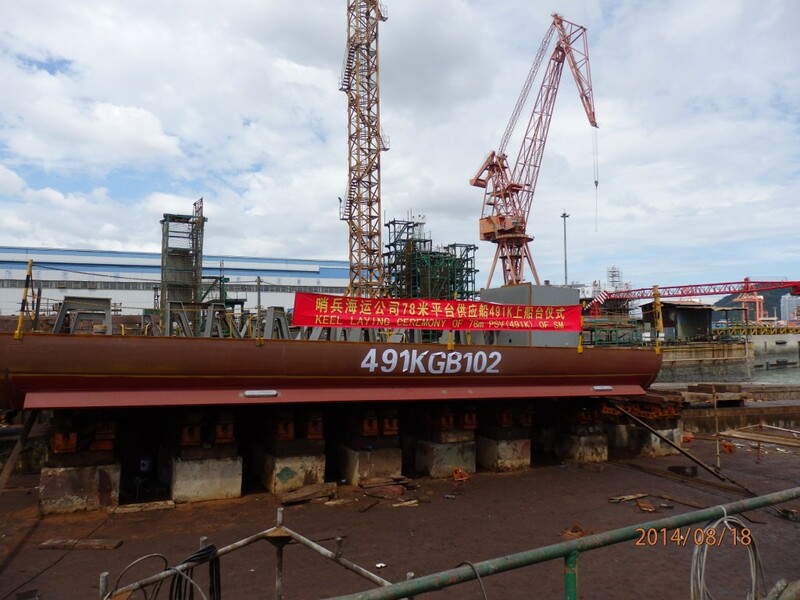 Her launching is expected to be carried out in October 2014.